Global unity converts the problems of humanity into new opportunities and your freedom allows you to imagine new goods and services–which is to innovate, create and recruit work. This creativity will perceive all sorts of extraordinary possibilities for expressing your freedom without you seeking them. Expressions of global unity will naturally unfold through your individual realized freedom. With realization comes the freedom to work, and bask in the moment of your gracious revelation of Reality. Global unity allows for creative solutions that are possible in a variety of situations. You continue your work on behalf of mankind in your own silent, unique way. You give what help you can, and watch for more capable individuals to appear. See the absolute necessity of a global entity to face world crises, wherein each individual feels deeply responsible for his own actions in meeting the challenge. You simply lend a hand in myriad ways for the common good of all. Creating and growing in your own vision, you are moving forward to create a life of global unity through goodwill in selfless service. Leadership: Manifesting World Peace is Book 5 in The Message of Global Unity Series. This book shows you how to manifest oneness and global unity on three levels: the spiritual, the psychological, and the physical. 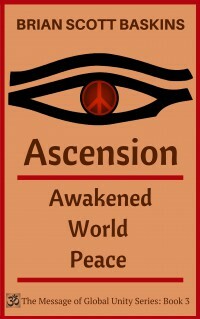 Each level brings about deeper inner peace that projects world peace in your life, world and affairs. With a deeper understanding of the relationship between the individual reader and global consciousness, Leadership offer interesting ideas and useful tips. You will throw yourself into the task, working smart to change your dreams of oneness into reality. The key is to keep your degree of self-knowledge, realization and higher awareness high even as you build a peace in this world. Once you realize that Oneness is attainable and inevitable, you will react differently to manifestation of human conflict, national strife and racial divisions. Approaching challenges properly can uplift you into new realms of freedom, , wisdom, service, and greater oneness. 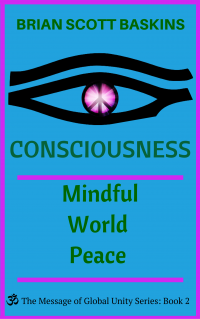 You’ll learn how to apply consciousness as mindfulness as meditation for inward inspiration to spark new perspectives as you unfold your own realization and move forward on your oneness journey in your own individual way. This book bridges the gap between the realization and personal experience of oneness and practical advice for entering the path world peace. As you find your inner path to world peace, you can fulfill your greatest dreams as a peacebuilder, bring higher awareness to your relationships and recognize yourself as a co-creator of global unity and oneness. Baskins enjoys explaining the art of peacebuilding which takes readers to a new level of wholeness and oneness. The purpose and of this book series is to bring readers together in a spirit of oneness. When we aim for a peaceful world, peace starts at the level of the individual before it can move towards society. The books have a universal message of peace, love, unity, mutual respect, service and dedication to all of humankind. They inspire an unending flow of love and compassion — and also a commitment to be spiritually grounded in self-less service. This book is for readers who want intelligent books that challenge as well as entertain. If you enjoy reading Gregg Braden, Allan Watts, and Sri Chinmoy, then this book is for you. Leadership guides readers from their awareness of their natural and inherent identity with consciousness to realistic and common sense approaches to manifest oneness in your own life and project world peace to the globe. 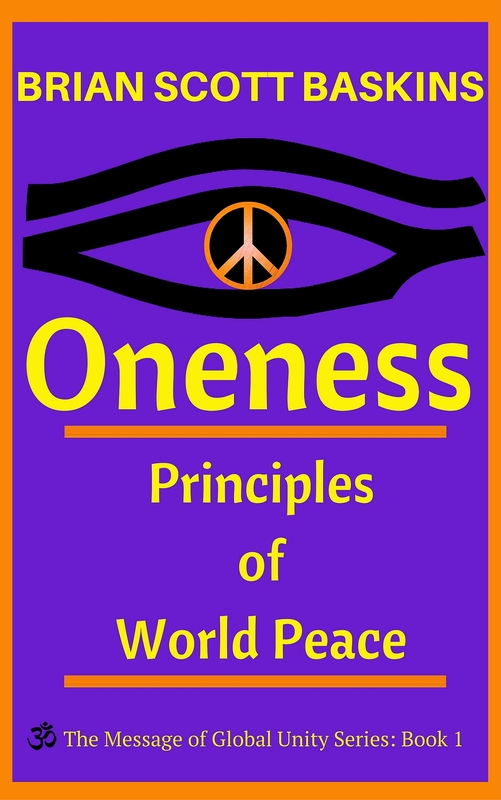 This book is for readers who are sincerely seeking the genuine meaning and practice of oneness.